Besides the breakthrough from 4G networks, we’ve to face some major problems with 5G. Being the newly introduced network, 5G users may face some issues in network coverage with their smartphone. The cause can be the architecture of 5G network or the design of phones. 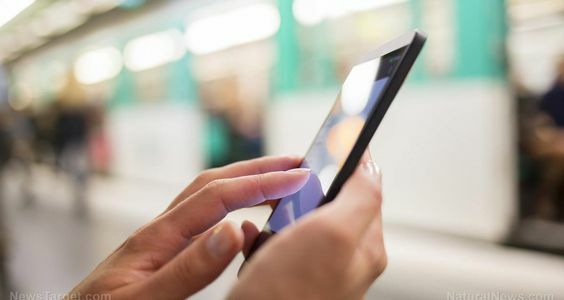 Talking about the benefits, 5G can provide you a faster network connections, super fast internet speed, and an ability to connect many devices within the same network with higher internet speed. In order to enjoy the super fast internet, users may have to face a major problem due to the infrastructures. The 5G uses different wavelength with that of 4G and 3G, which means the same infrastructure which supports 4G cannot fully support 5G. In comparision with 4G, the newly introduced 5G have short wavelength and low penetration capability. It means, the 5G frequencies can be easily affected by a wall or even a tree or human being. If these objects get between the device and 5G cell tower, you’re going to face disruption in the network. Moreover, even your holding position affects the network coverage. While holding the phone, if your finger got between the network coverage area of your smartphone, due to the weaker penetration power and shorter wavelength you’ve to face weaker network connection. Just imagine, if your finger can interrupt a signal then what happens when the weather changes suddenly? There may be a solution to this major problem, and that is using cell phone towers in each and every street or turning of the streets. If this happens, we’ll be seeing higher building with cell tower in each floor. If the network provider tries to increase the wavelength by some means and resources, then it is not possible due to laws. No network provider can increase their frequencies according to their will. The higher frequency will affect a living body. Somehow, they figured out a solution to this problems, then the 5G enabled device has to use more advanced resources and it directly affects the price of the device. Due to the advancement in technology the price between same model of 4G and 5G phone may differ from $300 to $400.